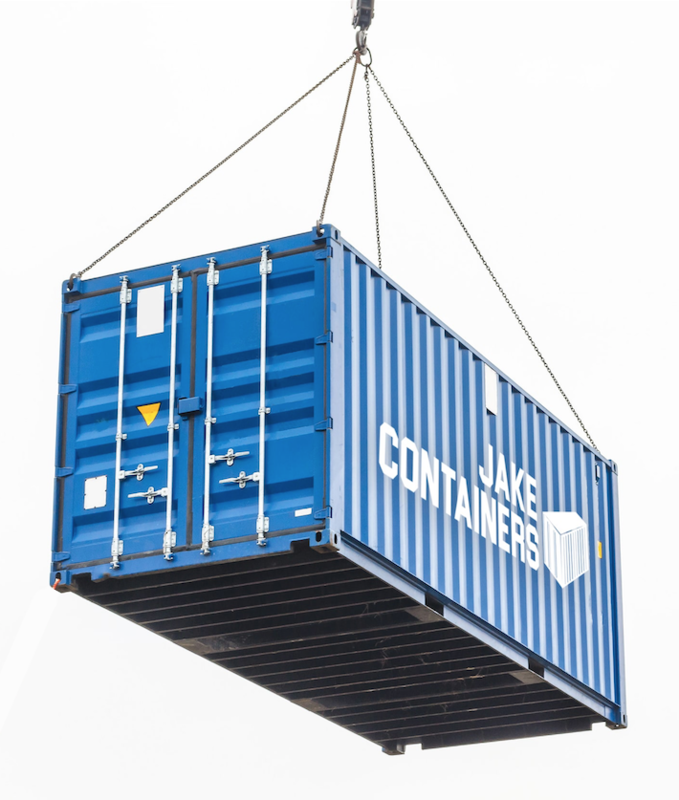 Jake Containers is a privately held shipping and storage container company located in New Jersey. As a family owned organization and not a chain or franchise; we are able to provide personalized attention to your every need. Founded with the customer in mind, we provide attractive high-quality new and used storage containers for our customers in NJ and the Tri-State area. Whether you are renting a container for a special project or purchasing a container to ship across the globe, we offer a personalized service to meet the demands of the individual job. Our successful growth has been propelled by our commitment to providing high-quality storage units at competitive prices coupled with our outstanding customer service. We are a family owned, single-site operator. Our low overhead expense translates to great pricing on new and used shipping containers for our NJ and Tri-State customers. Our proximity to the Port of New York and New Jersey provides direct access to suppliers at multiple locations. A wide selection of all types and sizes of containers translates to better pricing as we eliminate the middleman and pass along the savings to our customers. Our team has over 30 years of experience in the storage container industry working in and around the Port of New York and New Jersey. We offer fast, affordable delivery; 7 days a week when necessary. Whether New Jersey, New York, Pennsylvania, Connecticut, Massachusetts or any other state nearby, we have the resources to deliver your container at a reasonable price. Our local presence provides an advantage over national and larger storage container companies. We know our territory, have up-to-date market intelligence and are familiar with the local market conditions at all times. Finally, and most importantly, CUSTOMER SERVICE! Ownership lives and breathes the business daily and strives to make sure the customer is always satisfied. We are honest, ethical, and transparent at all times. We will listen to your needs, make sure we understand them and work tirelessly to meet those needs for shipping and storage containers in NJ and the entire Tri-State area. Rent today and gain access to a steel portable storage container without spending thousands up front. Whether you’re looking for a new or used steel storage container, we have just what you’re looking for. Jake Containers is a privately held company located in New Jersey. As a family owned organization and not a chain or franchise; we are able to provide personalized attention to your every need. Founded with the customer in mind, we provide attractive high-quality storage containers for our customers. Whether you are renting a container for a special project or purchasing a container to ship across the globe, we offer a personalized service to meet the demands of the individual job. 2018 Jake Storage Containers, LLC. All Rights Reserved.Website Developed by RDC Design Group.